A group of researchers have determined prosthetics do not have a significant impact on athletic performance, per The Scientist. 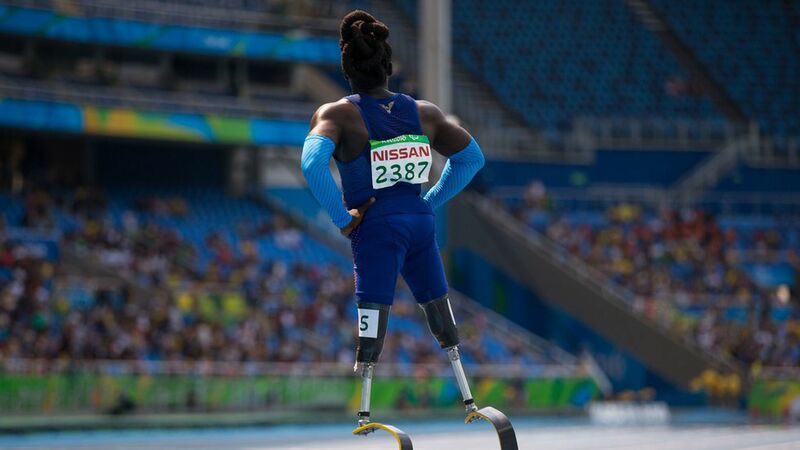 Why it matters: There has been an ongoing debate about whether prosthetics give athletes an advantage by enhancing running speeds, jumping, or other athletic movements. The finding may mean those athletes will be able to more easily compete alongside athletes who don't wear prosthetics. Prosthetic length: While a longer leg allows someone to take longer strides, the length also makes it harder to swing, resulting in fewer steps. Prosthetic stiffness: Stiffer prosthetic parts let sprinting athletes "generate large forces on the ground while decreasing the amount of time they spent on its surface." That became less apparent at increased speeds. These discoveries resulted in researchers believing "neither measure has a significant effect" on athletic performance.